Welcome to Reflections Hair Studio and Spa- a place where your own reflection will shine with beauty, confidence, and renewal. From products, to salon and spa services, we always have something fun to share! Check in on our specials page frequently to see what we have for you. Treat yourself to luxury products and services, without paying luxury prices! Save time- book online! Our clients love the convenience of having the power to schedule their appointments anytime, from anywhere! See for yourself why so many people choose to use online booking! Reflections Hair Studio & Spa takes pride in continuing education and keeping up with industry trends, as well as perfecting classic techniques. Whether you'd like a trendy, high - fashion balayage, or a classic hair cut with color, our talented team is ready to create the look you'll love. Our staff is committed to proving you with the highest quality beauty services and providing a soothing atmosphere to promote beauty and wellness. where worries and stress are far from your mind. will create true relaxation to cater to your needs. We are confident that you will enjoy your visit with us. 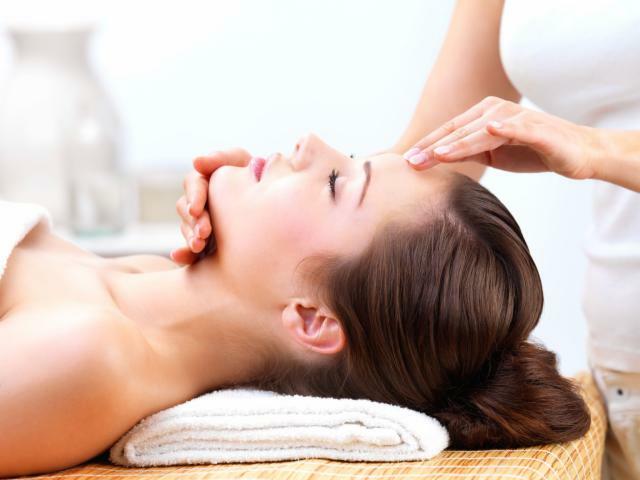 In addition to top-notch salon and beauty services, we also offer a nice selection of relaxation services. You recharge your phone every day- why not take time to recharge your own batteries?